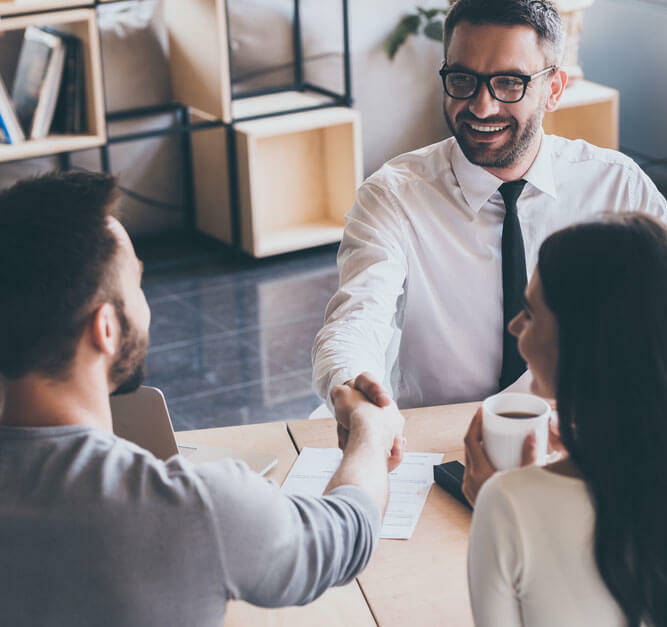 From rate and term to cash-out refinance loans, the Best Rate Referrals team is knowledgeable and prepared to shift to the refinance markets aligned with consumer interest and your loan funding goals. Consumers turn to refinance loans for a variety of purposes, including home improvements, debt consolidation and loan restructuring. Because Best Rate Referrals team members have been part of the mortgage industry for decades, they understand how the economy impacts consumer demands and alters mortgage marketing strategies. Whatever your approach, Best Rate Referrals has a solution to meet your needs. Acting as an extension of your marketing team, we will consult with you to develop the plan that best maximizes your marketing spend. When it comes to refinance loans, interest rate and housing market changes can dramatically impact borrower objectives. Whether the focus is on accessing equity or modifying rates and loan terms, Best Rate Referrals supports consumers and the mortgage lenders that service them. 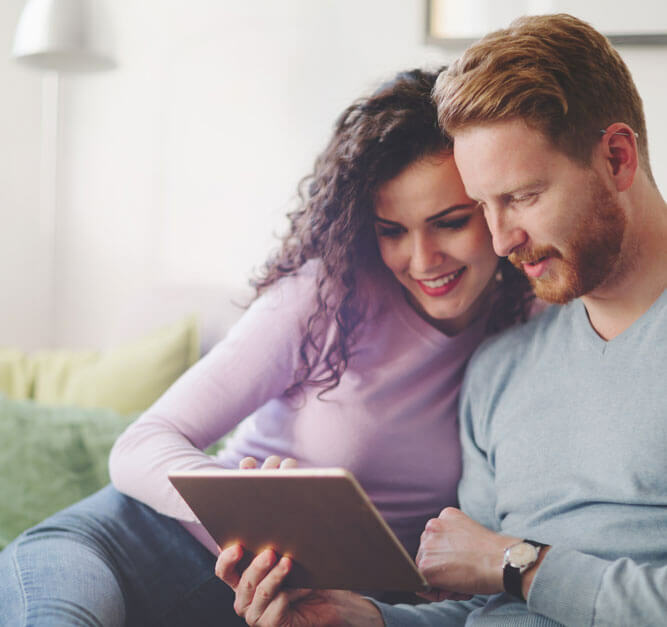 Best Rate Referrals knows how to connect you with the right mortgage refinance borrower at the right time.